An innovative approach to homeless hostels with psychology at its heart is being adopted in Sheffield. 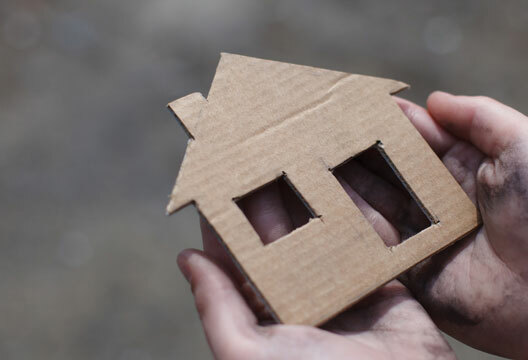 The city council is looking to commission a psychological service to take up the challenge of transforming its homeless supported accommodation services into psychologically informed environments. This will be a two-year project, starting in April, and working across seven sites, which cover 76 staff and 294 residents. The main focus of the new provider will be to train and improve the skills of the staff and help them better understand the many needs and challenges of working with homeless people – with an aim to improve the working and living environments of those who use the hostels. Sheffield City Council carried out a health needs audit this year illustrating the complex problems faced by homeless people; it found that the number of homeless people with a diagnosed mental health problem was over double that of the general population. We spoke to the council’s Strategic Commissioner for Mental Health, Melanie Hall, a registered social worker with a history of working within mental health teams. She and colleague Ann Ellis, who has worked extensively in homeless services, both saw psychologically informed environments (PIEs) as an effective way to help and support a complex population. If your psychological service would be interested in bidding on the PIEs project in Sheffield visit yortender.co.uk and register to ask questions and bid.